Baidu SEOers are now facing big challenge in common. Keywords rankings slide down and organic traffic keeps decreasing this 2018. This is an irreversible trend of Baidu SEO. From the beginning of 2018 to the present, Baidu released its algorithm updates more than 10 times, within which the word “severely cracked down” appeared 3 times. Your site may get worse if you meet their update 1 time only unfortunately. What’s the inside of these Baidu updates this year? 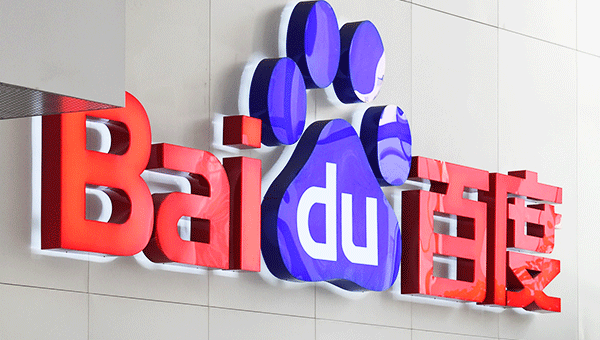 Content gets crowed and Baidu prefers quality one. A few months ago, you can post freely what you have onto Baidu FAQ, library, etc., but Baidu now requires relevant quality content. Those sites with excellent content stand up before audiences. Most of small sites with poor content, less update and average SEO are now going dummy. In the process, the first batch of small businesses and individual owners are often eliminated. The vast majority of them have no deep technology. The longer the website development cycle, the more serious the problem may be. Eventually lead to “quality change.” In 2018, the rankings of websites have fallen, and the most prominent ones are websites that will not improve SEO issues all the year round. What are the criteria for search engines to love websites? 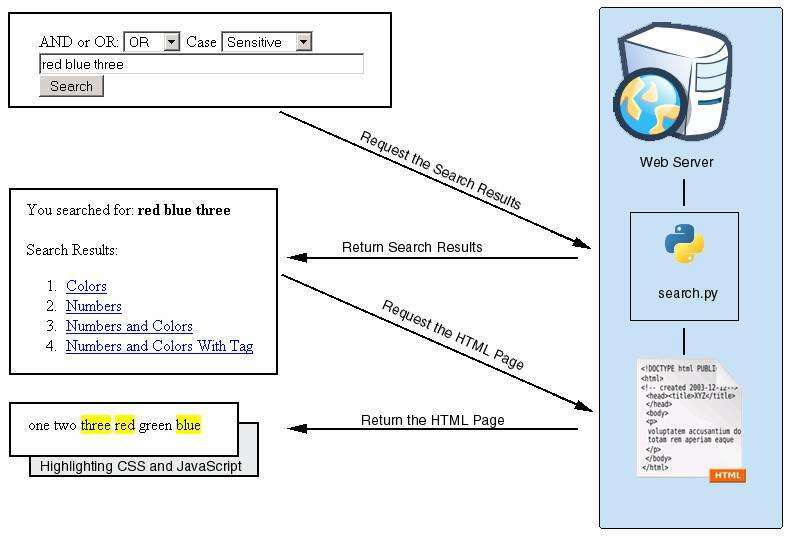 It’s not about quantity of page indexation even if it’s original or not. It’s about quality of content , % valuable information therein. Search engines are not non-profit organizations and have no obligation to keep tons of web pages without priority of content quality. Another big concern is why our traffic keeps decreasing this year. The fundamental reason for the decline of organic traffic in PC section is the transform of online usage from PC-based to Mobile-based. Here’re the 2 points for Baidu mobile SEO. We’re now at the starting point, to handle with our SEO with new concept and technology.